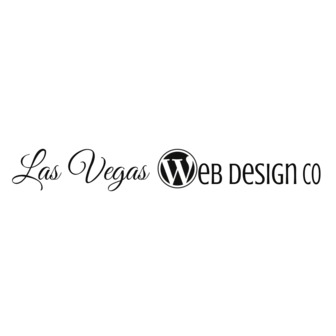 Don't look any further than our sought-after SEO marketing services by the Las Vegas Web Design Company. 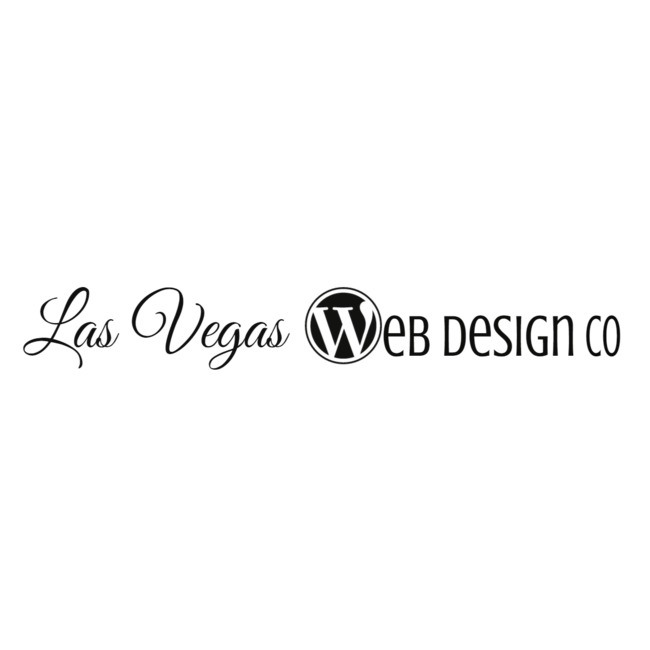 We have dominated Google rankings for many Las Vegas businesses that needed high Google rankings in order to achieve the sales volumes that they were looking for. Feel free to reach out to us anytime for a free quote or to learn more about our services.